The malaise of areas within proximity of Johannesburg’s CBD is that they bear the preceding reputation of being crime-besieged. Visitors approach with a sense of caution, any business undertaken is scored by urgency. MZB is a key addition to this suburb’s scholarly and spiritual legacy. 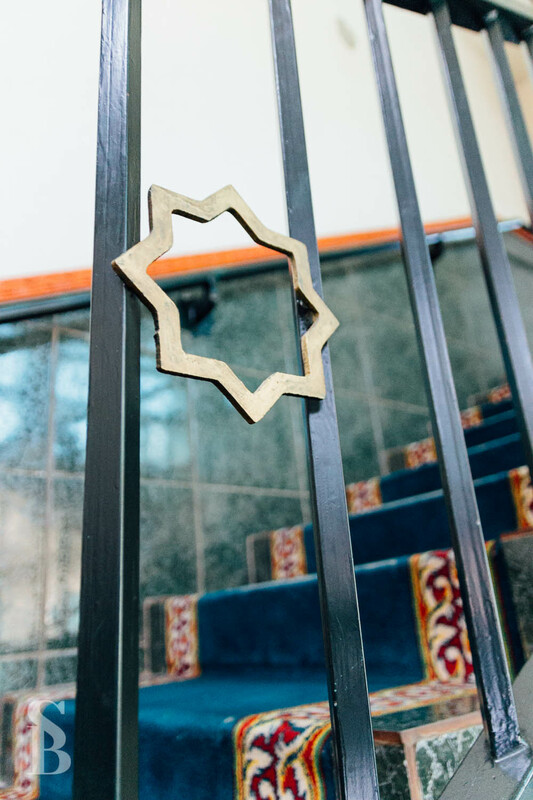 The institute was established in 1988 with the aim of equipping those entering the fold of Islam, and those facing a myriad of socio-economic challenges, with a high standard of Islamic education. “This ensures that when they return to their communities, the result is the continual propagation of Islam,” says Qari Seedat. 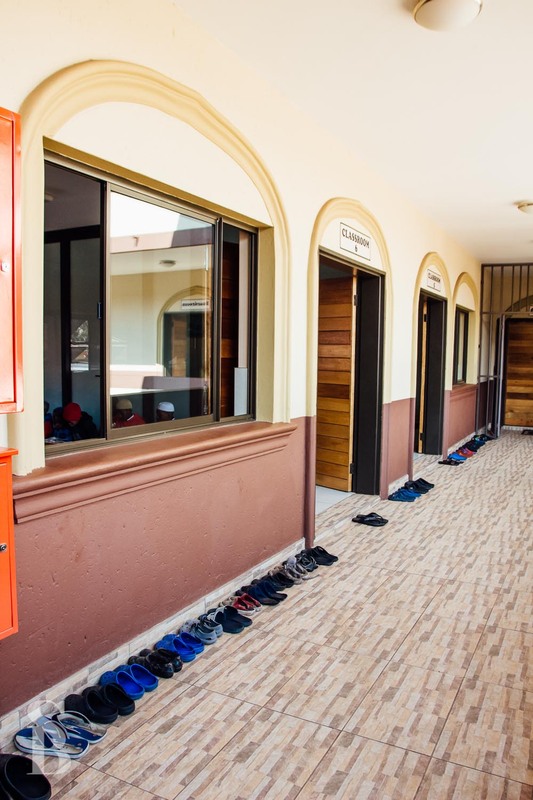 The Darul-Hifz complex, was officially opened in November of 2012 and includes a Masjid, student hostel, kitchen, dining hall and living quarters for staff and their families. For most of the students at MZB, the madressah is the very beginning of their Qur’aanic journey. “We start from Alif Baa Taa all the way to the complete memorisation of the Qur’aan,”says Qari Seedat. Their instruction is comprehensively thorough, with students learning the individual alphabet of every verse they commit to memory. Considering the rigour of their study, a drop-off rate of 10-12 percent is exceptional. Over 80 Huffaaz have graduated to date. “That number increases to 120 if we include those students who were unable to return to the Madressah and who completed their Hafizul Qur’aan in their home countries,” says Qari Seedat. Qur’aanic study at MZB is complemented by Tajweed, Hadeeth, Islamic History, Islamic Jurisprudence and Islamic Etiquette studies, along with English, Mathematics and Computer Literacy. 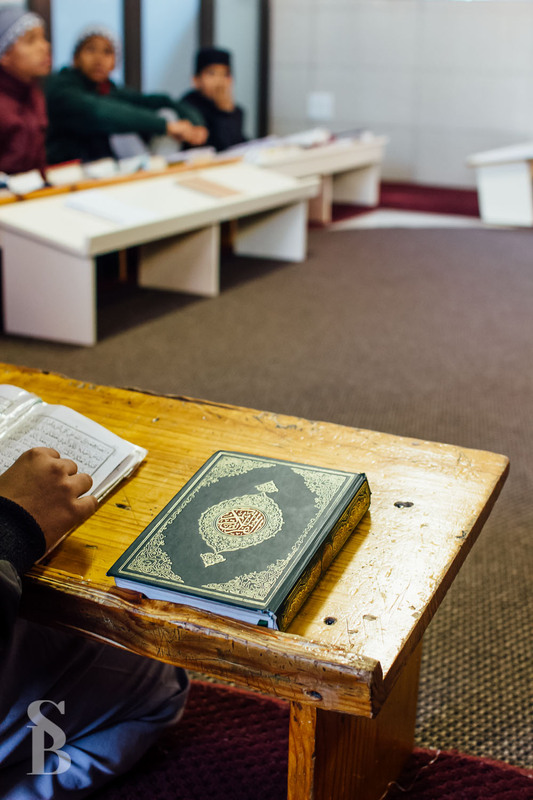 “This ensures the holistic development of our students, many of whom go on to high school or further their Islamic studies at institutes like the Darul-Uloom Newcastle whose primary medium of education is English,” says Qari Seedat. Along with the madressah, Qari Seedat oversees the running of the MZB Mothers Home, a new addition to the good work being undertaken at the complex. Launched in September last year, the home provides care for elderly Muslim woman who do not have sufficient family support. “We took our first mother in on December 1st. We now have nine living with us. Some have nobody left to look after them, some have been abandoned,” says Qari Seedat. 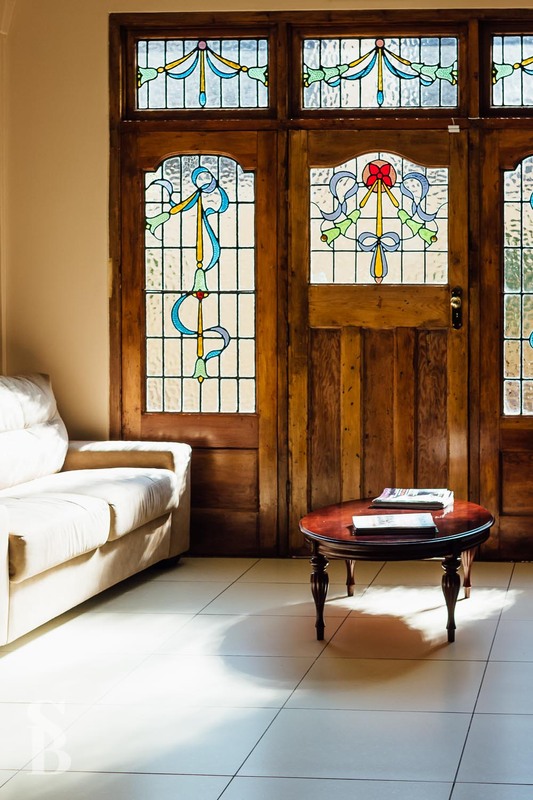 The mothers live in a renovated heritage house that retains the classic stained glass and wood fixtures evocative of the comforts of home. In these spacious, light-filled surroundings, the women are given the care and attention they deserve, medically as well as psychologically. Every morning, they listen to Surah Yaaseen being recited by one of the hifz students in the home’s well-appointed garden. Visitors are always welcome and the mothers look forward to receiving them. The home has the capacity to care for 25 mothers but are taking in applications gradually. The vision of the home was planted in the mind of Qari Seedat over 25 years ago when he was called to check on the well-being of an elderly Muslim lady who had not been seen or heard from for a few days by members of her community. “Her children lived overseas and she was all on her own, with no one to take care of her,” Qari Seedat says. He accompanied the police and fire department to the woman’s home and met with the grim sight of her decomposing remains. The incident weighed heavily on him over the years and he endeavoured to establish a place of care and safety for the elderly. Establishing the home accrued substantial costs and MZB is hosting a fund-raising dinner on August 22nd at the Unisa Conference Centre in Ormonde to assist them in meeting those expenses. The dinner will feature Qari Ahsan Mohsin Mohammed Qasmi, one of India’s most talented Nasheed artists. The esteemed Qari is blind and is renowned for his recitation, attracting audiences of over 300 000 people when he performs. 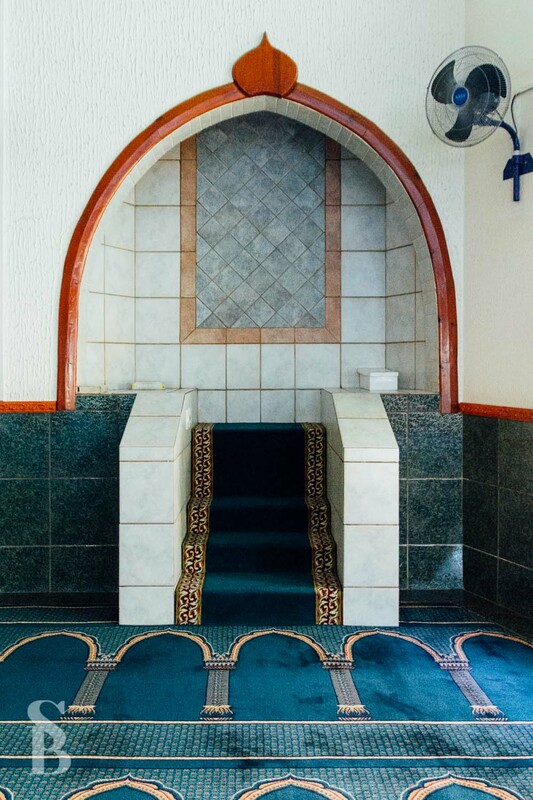 There will also be a number of masaajid programmes and the Qari will be hosted at WITS Great Hall, with the funds raised there benefiting the Bertrams Muslim Association and their madressah class project. 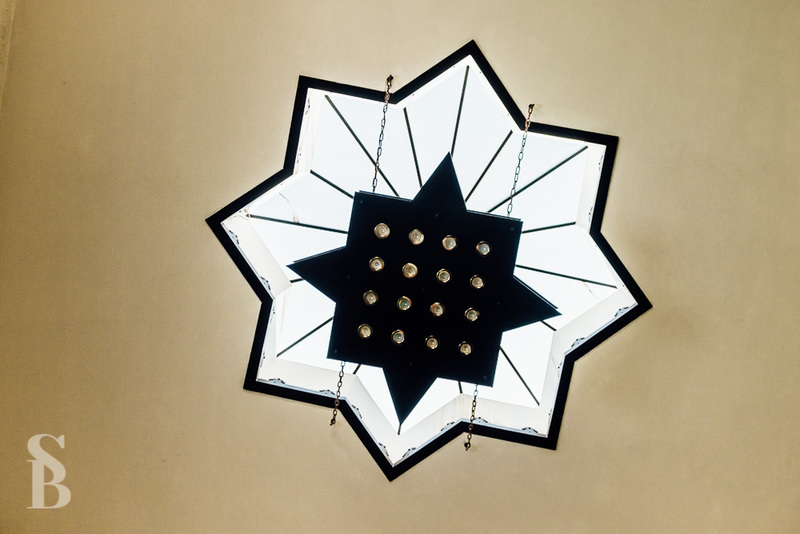 Click here to read Aaminah’s account of her visit to the madressah. Very interesting! I am thankful to learn about the many things you care and share about.